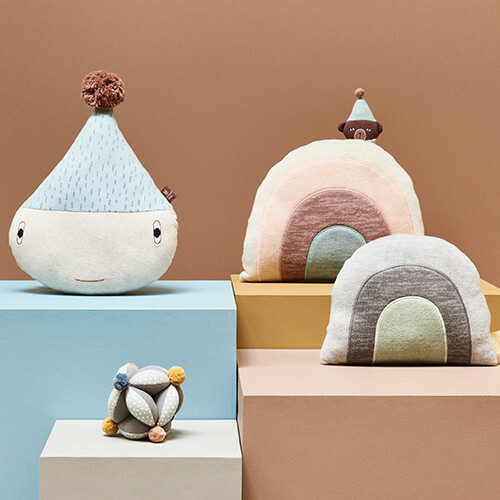 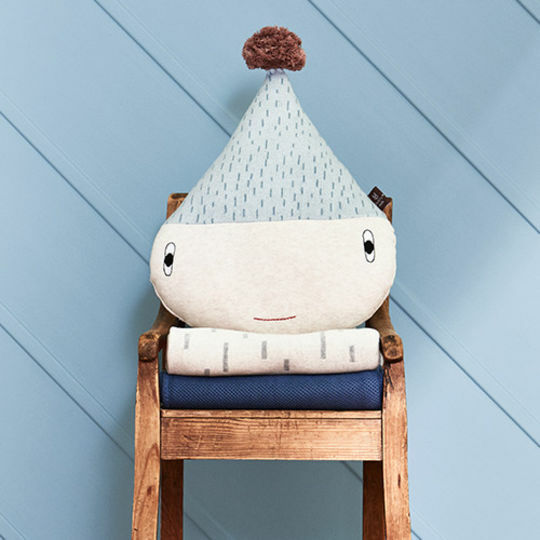 Rainy is a comfy cushion and a soft toy for your little ones to play with, ideal for keeping them entertained on a rainy day. 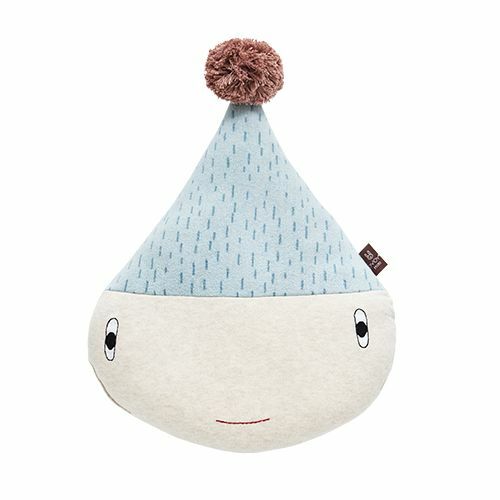 With its rain patterned hat and hand stitched eyes and mouth, each raindrop is unique and individual in its own charming way. We are certain it will become a cherished toy, letting your child's imagination take over! 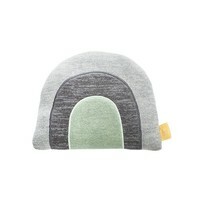 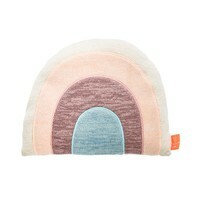 Hand stitched from 100% knit cotton - Rainy is very soft to the touch. making it the perfect accessory for your nursery or children's bedroom.